It’s hard to beat small-town charm or beautiful waterfront scenery. 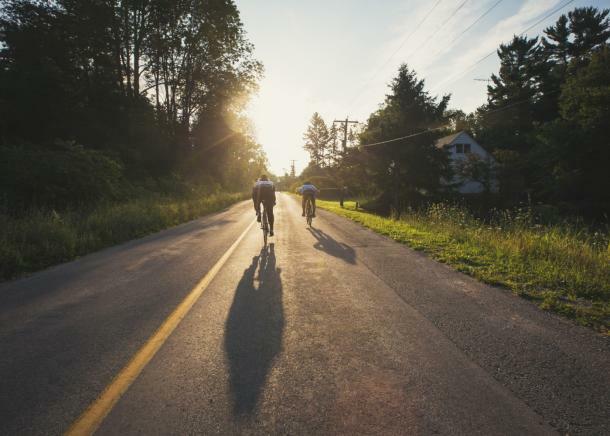 If you’re looking for both, then Haldimand County is a must for your next cycling adventure.The quiet country roads, friendly locals, and plenty of small-towns, shops & eateries make sure that no matter which route you take, you’re bound to end up with a memorable ride. 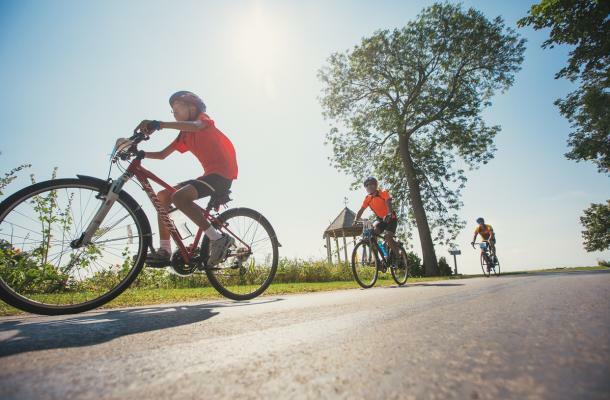 There are multiple trails available throughout Haldimand taking you through farm country or along the waters of the Grand River and Lake Erie. Check out each of the trails below on the interactive map that highlights amenities, accommodations, restaurants, public washrooms, and more. Take this scenic route through Hagersville and Townsend and experience Haldimand County’s small-town charm. For a sweet treat, make a stop at Hewitt’s Dairy for one of their 60 ice cream flavours. 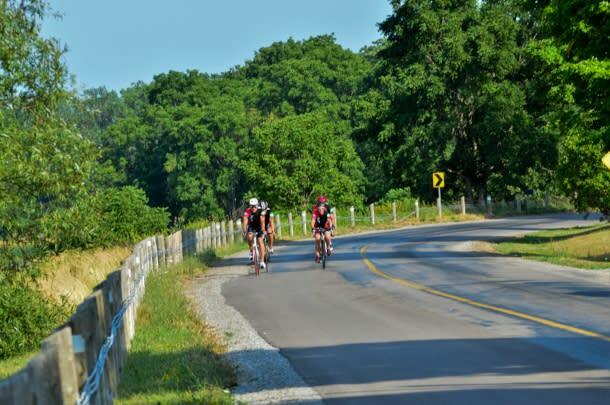 Journey along the Grand River and enjoy some of the best scenic back roads in Haldimand County. Want to visit even more nature on this route? Head to Selkirk Provincial Park on the shores of Lake Erie. Travel along the scenic banks of the Grand River and Lake Erie. Be sure to take a stroll along the pier at Port Maitland. For tasty eats along this route, you have to visit Twisted Lemon Restaurant in Cayuga or Debb’s Cuisine on Queen in Dunnville. 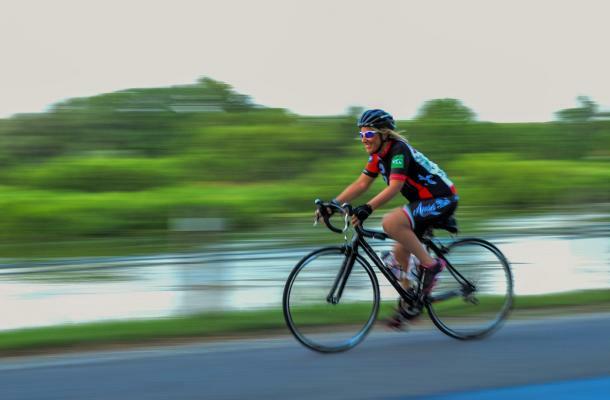 Ride by parts of the Feeder Canal and watch for birds and other wildlife. Explore the Carolinian Forest at Rock Point Provincial Park, you can even camp for the night or hit the beach. Enjoy the many picturesque views along the lakeshore. Camp at the Haldimand Conservation Area, Selkirk Provincial Park, or relax at a local bed & breakfast. This beautiful trail takes you off-road to enjoy the sights and sounds of the heritage Grand River. A great option for family rides and provides many opportunities to access the river for other recreational activities. Stretching over 1600 KM along the Canadian shores of the Great Lakes, the Waterfront Trail connects 76 communities and over 405 parks and natural areas including wetlands, forests and beaches. The Haldimand County section of the waterfront trail provides opportunities to watch boaters, wildlife and will take you past the boardwalk and pier at Port Maitland, located at the mouth of the Grand River and Lake Erie. 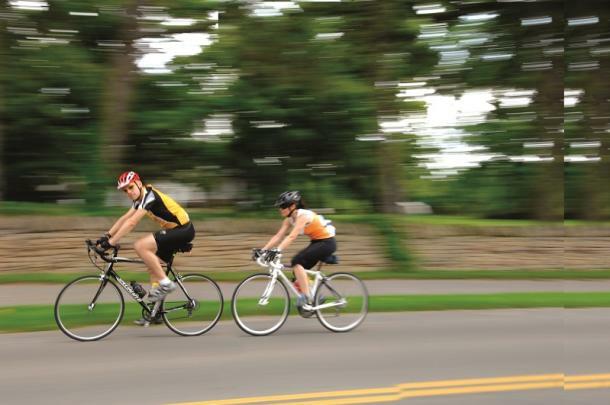 Looking for a multi-day cycling experience? Try the Lake Erie River Run! 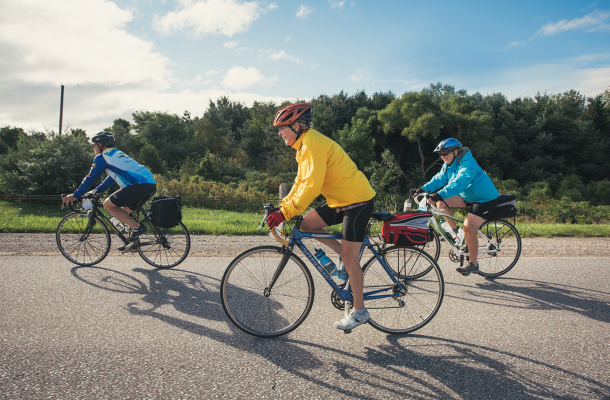 This two-day ride begins and ends in the town of Caledonia, taking riders through a mix of rural landmarks and riverside views. This touring itinerary covers a total distance of 135km on paved roads and takes two days, with possible added trip extensions. Check out the full itinerary.